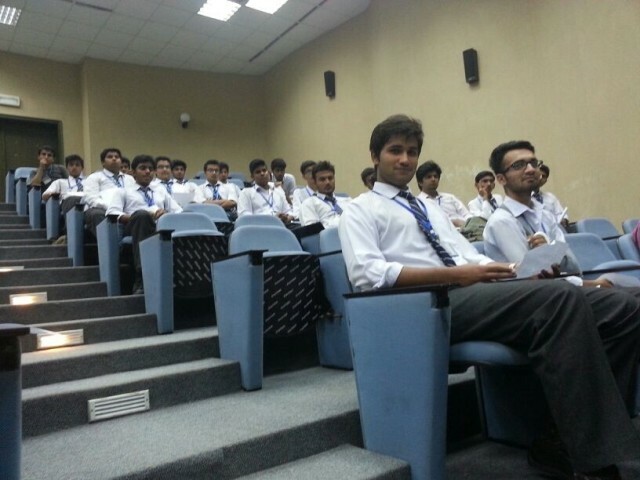 MUN society of Forman Christian College held an information session on Wednesday, 23 October 2013, for the Intermediate students. 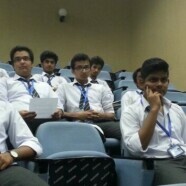 The session was intended to provide awareness to new students at FCC about Model United Nations. The turnout of the audience was impressive. The new students seemed enthusiastic towards the work. Their eagerness towards learning showed their promising commitment to the society. The session was hosted by Ommay Aimen (Student activities coordinator for Baccalaureate). The president of the society, M.Omer Imran talked about the history of the society at FCC and the benefits of joining this society and becoming a public speaker. Affaf Sheikh (Student activities coordinator for Intermediate) showed a presentation on MUN, what is it about, how it is done and the rules involved. The new members were also given an introduction to the Directorate of the society so that they get acquainted with the society and know about the people to seek help/guidance from. The session was concluded by sharing some memories of FORMUN’13 and enlightening the new members on the upcoming conference, FORMUN’14.